An ideal choice in flock swabs with excellent absorption and elution of specimens when HydraFlock’s high levels of absorbency aren’t necessary. PurFlock Ultra’s high purity characteristics makes it an ideal swab for various rapid diagnostic tests. 3306-U PurFlock® Ultra Flocked Swab - Standard tip, Polystyrene handle with break point at 80mm. 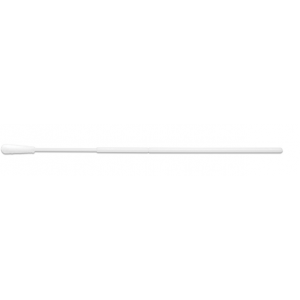 3317-U PurFlock® Ultra Flocked Swab - Ultrafine tip, Polystyrene handle with break point at 100mm. 3318-U PurFlock® Ultra Flocked Swab - Micro Ultrafine Tip, Polystyrene handle with break point at 100mm. 3406-U PurFlock® Ultra Flocked Swabs - Large Tip, Tapered polystyrene handle with break point at 80mm. 25-3306-U Sterile PurFlock® Ultra Flocked Swab - Standard tip, Polystyrene handle with break point at 80mm. 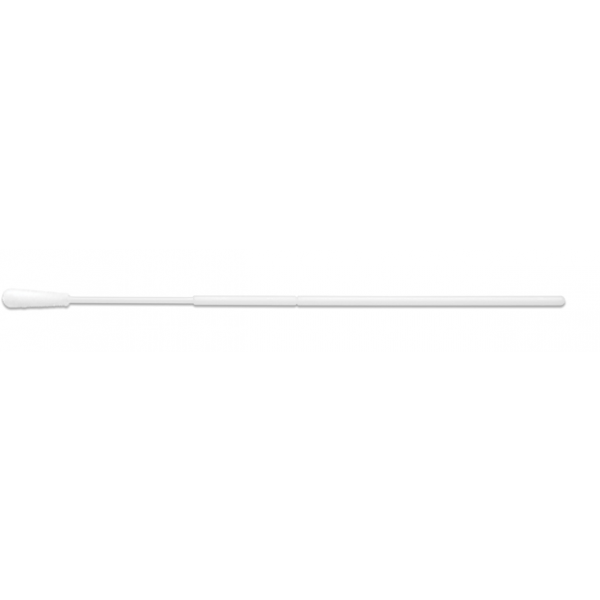 25-3317-U Sterile PurFlock® Ultra Flocked Swab - Ultrafine tip, Polystyrene handle with break point at 100mm. 25-3318-U Sterile PurFlock® Ultra Flocked Swabs - Micro Ultrafine Tip, Polystyrene handle with break point at 100mm. -An ideal choice in flock swabs with excellent absorption and elution of specimens when HydraFlock’s high levels of absorbency aren’t necessary. PurFlock Ultra’s high purity characteristics makes it an ideal swab for various rapid diagnostic tests.